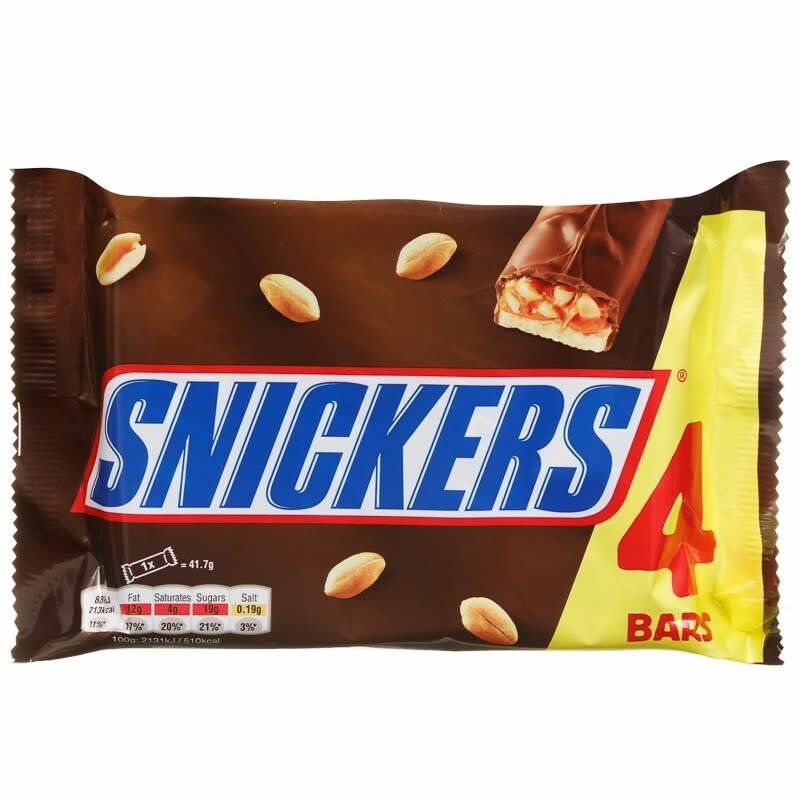 Enjoy the delicious taste of Snickers chocolate bars. Complete with tasty caramel and crunchy nuts, they're the perfect snack. 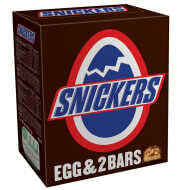 For more great Chocolate Bars at B&M, check out our range online and buy in stores.